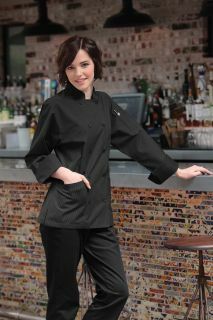 Chef Works offers a complete line of chef coats, shirts, pants, and headwear made specifically for women. 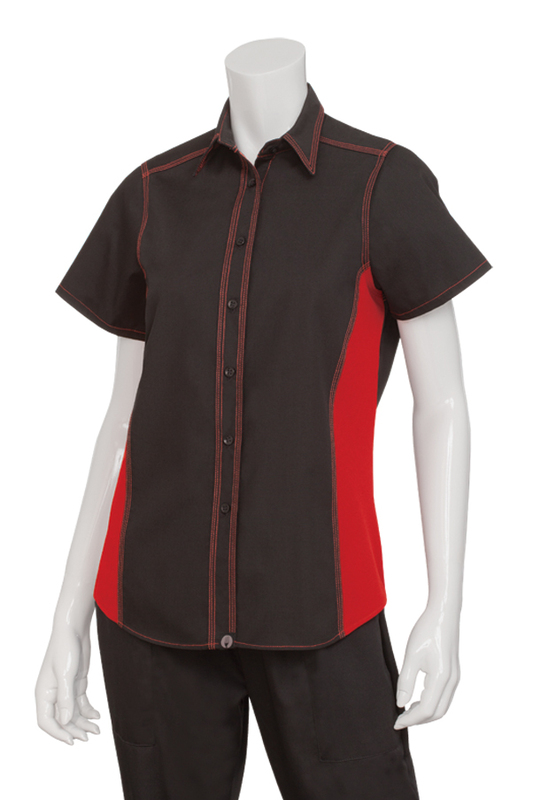 This chef apparel is designed to flatter a woman's body and offer all the quality and functionality of all Chef Works apparel and accessories. 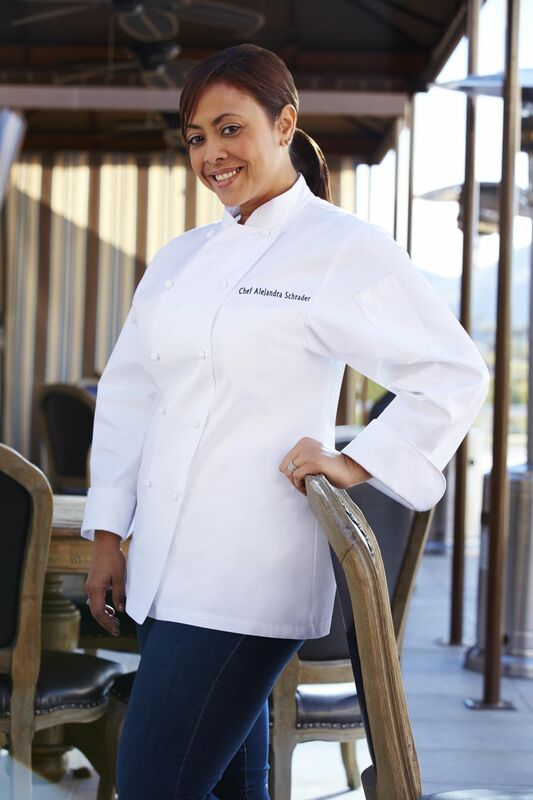 Chef Works Womens chef coats are tailored specifically to fit a woman's body, so that they look, feel, and perform their very best. 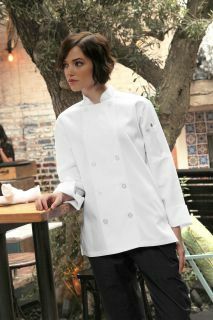 Chef Works Womens chef coats come in several styles, including basic styles, executive chef styles, and an Egyptian cotton style. Chef Works Womens headwear is designed to keep you cool and comfortable. These hats are made with Chef Works Cool Vent technology, so they wick moisture and keep cool air flowing to the skin. These Womens hats are also equipped with a ponytail opening, so you can keep your hair off your neck, giving you an extra level of cool comfort. When you have a job to do, it's crucial to have clothing that fits you properly.  Chef Works Womens pants are designed specifically to fit and flatter a woman's body and provide exceptional comfort and functionality. These Womens pants are made with a durable polyester and cotton blend, so they'll continue to look and feel great, wash after wash. 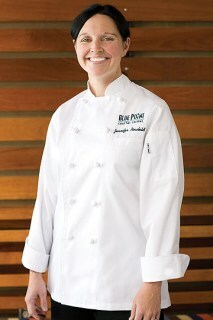 Chef Works Womens shirts offer a sophisticated alternative to the typical polo shirt. These short-sleeve button-down shirts are made from a durable, easy care polyester blend and feature Chef Works Cool Vent technology, which wicks moisture and allows cool air to flow through special panels. These Womens shirts are offered in basic black and white as well as a variety of bold, vibrant colors. These Womens shirts come in a wide range of sizes designed to fit and flatter a woman's body.